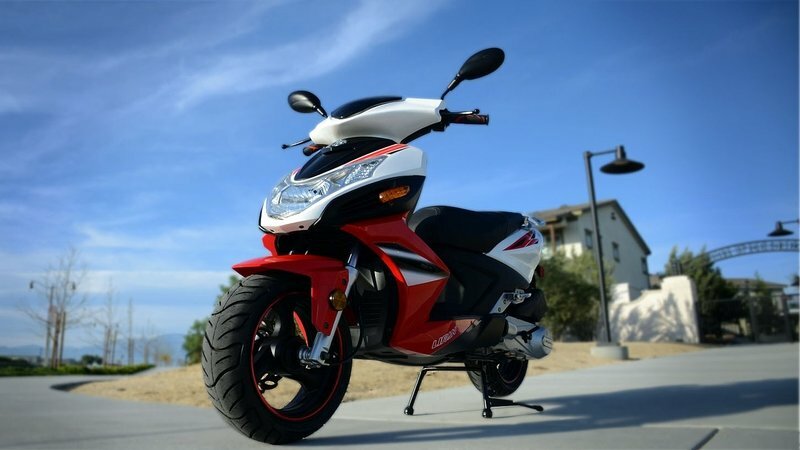 Lifan expands its small-displacement vehicle footprint with the S-Ray scooter that rocks sporty looks sure to appeal to a younger buyer base with a 150 cc engine delivering friendly, controllable power appropriate for entry-level riders and sufficient for urban travel. This is definitely one of the lesser-known brands in the U.S. market, so today I’d like to dig a little deeper into this little ride and see how it stacks up against a mainstream marque. Continue reading for my review of the Lifan S-Ray.